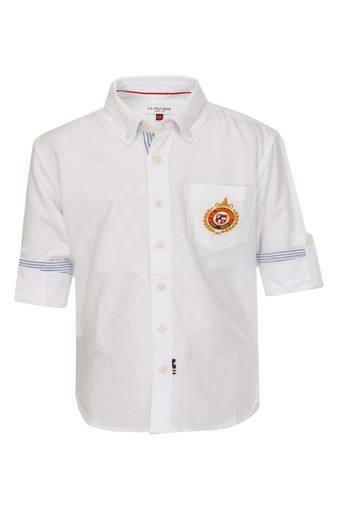 Make a fine addition to the clothing collection of your little one with this shirt from the house of . 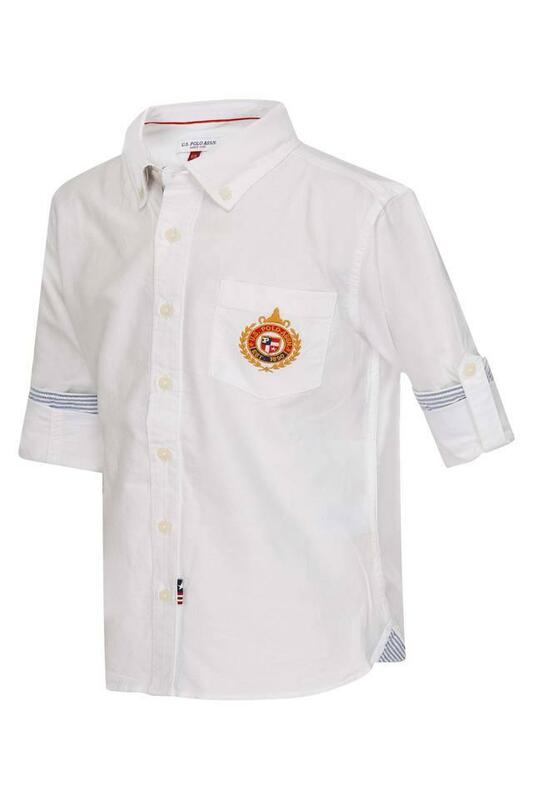 It features a solid pattern that makes it look stylish, while the collar and rollup sleeves that accentuate its overall design. 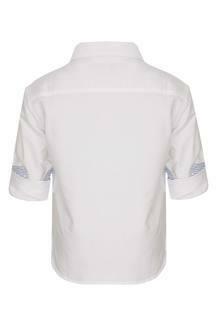 It has also been tailored with a fine quality fabric which will provide him with maximum breathability.